Manufactured with SEAL SHIELD Waterproof Technology (Patent Pending) and SILVER SEAL infused plastic for antimicrobial protection of the mouse surface. The SILVER STORM Scroll Wheel Mouse is the original mouse that is washable and SILVER SEAL protected. SILVER SEAL technology protects the mouse between washings. 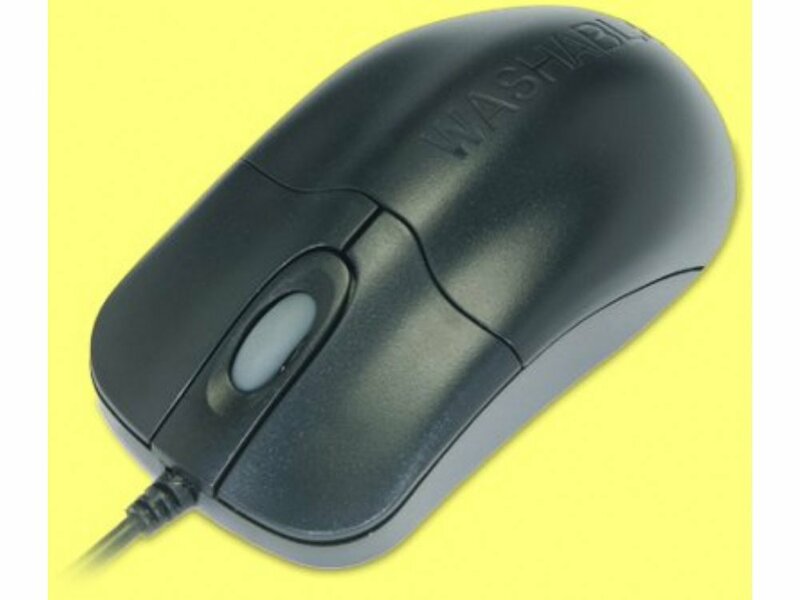 The SILVER STORM Scroll Wheel mouse is fully submersible, DISHWASHER SAFE, has a 24K Gold-plated USB Connector to prevent corrosion and is manufactured to IP68 standards.